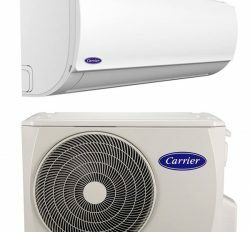 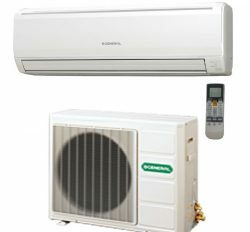 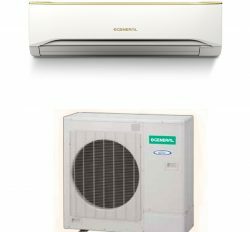 Vrf is the commercial air conditioner. 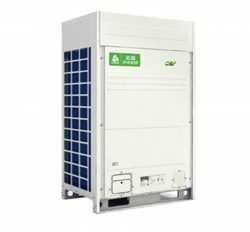 You can use it in your office, factory, market and resturant. 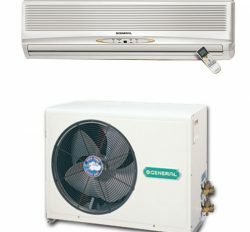 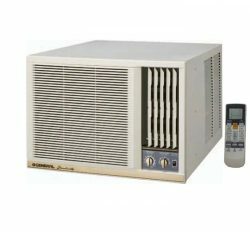 It is very low cost than room air conditioner.It is very easy to use with other facilities. 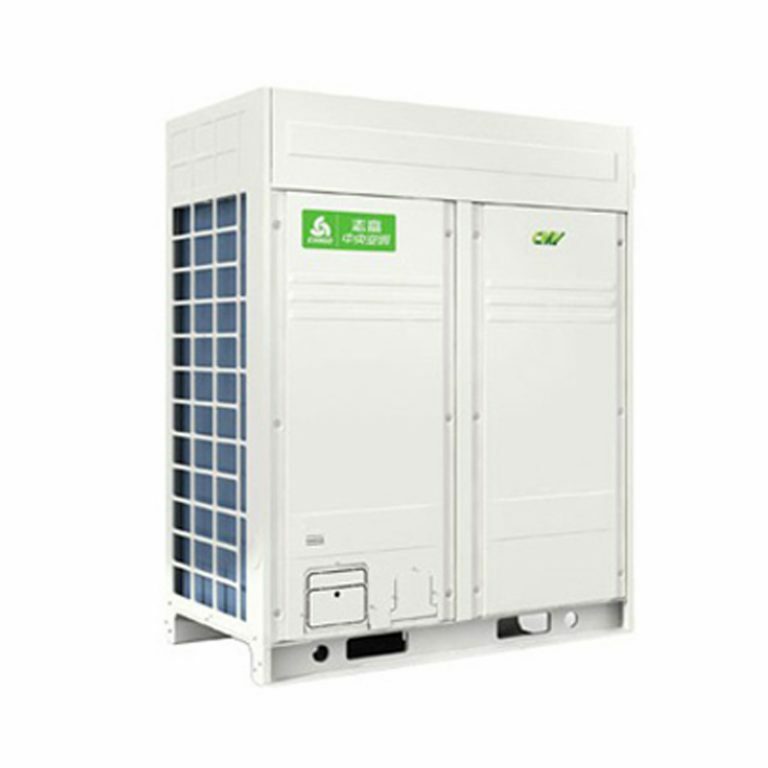 Chigo Vrf air conditioner is distingushing product because it has huge or grate user experience. 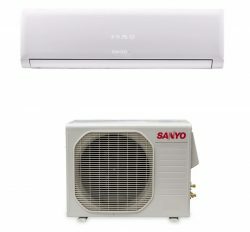 Chigo HVAC product is reputed in world wide in order to that chigo product is now export in 200 country with reputately. 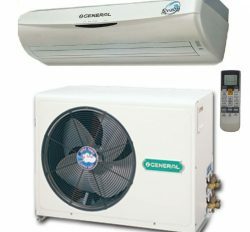 You can buy it for your organization or factory or market keep cooling. 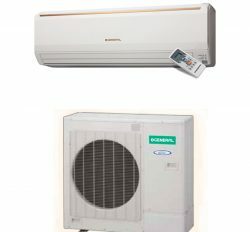 This is your grate facilitites for you, for best product with low price.